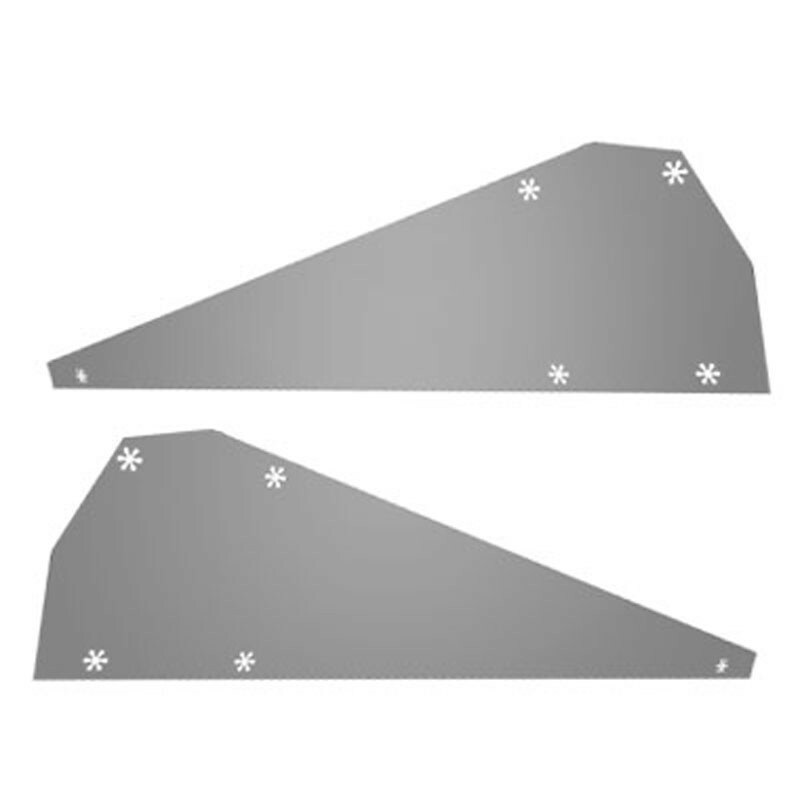 These 2 pieces fit into the FlatFix Fusion flat roof mounting system. 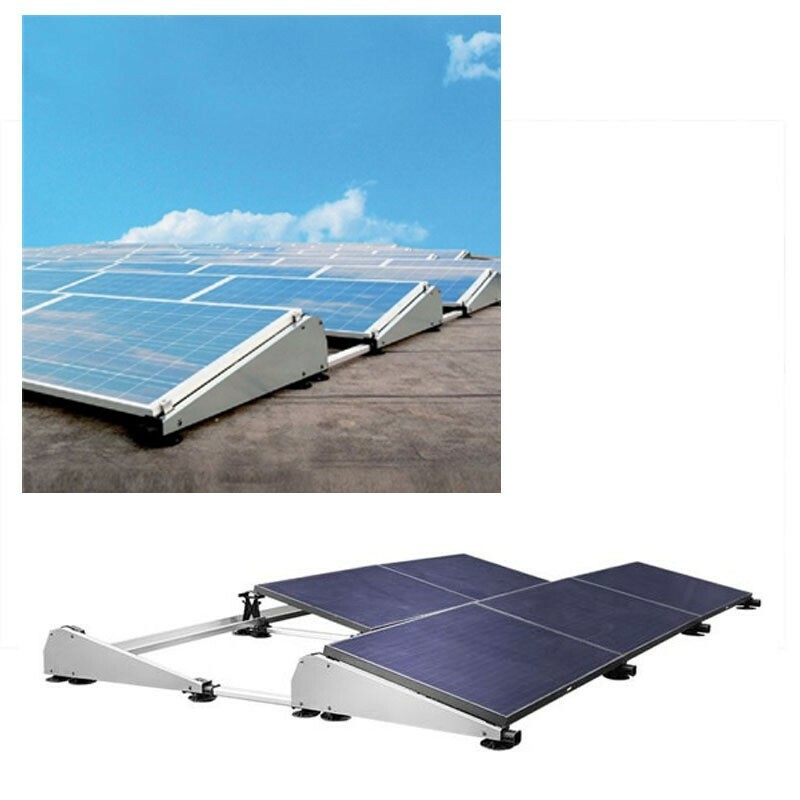 They are used on the sides of the system and serve to protect the solar panels against wind and weather conditions while providing moderate ventilation. 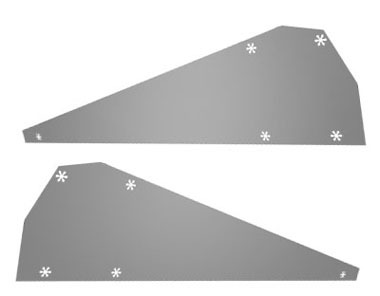 Protection of panels and ventilation with a wind deflector "
Protection of the system and panels against the wind while remaining open to allow good ventilation. Both sides of the system are protected by universal wind deflectors. 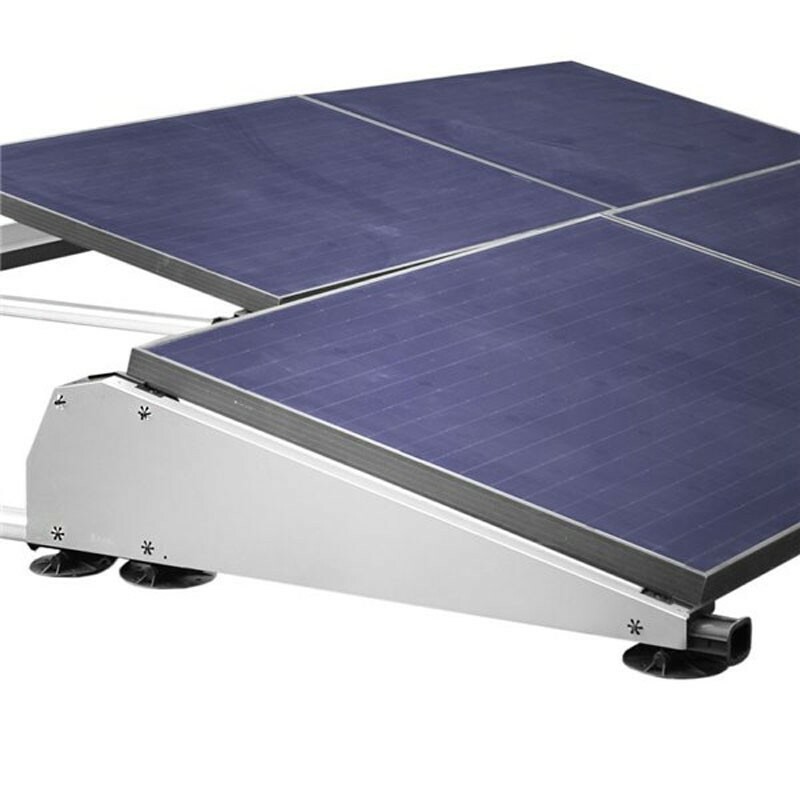 This ensures protection of the system and solar panels and improves the service life of the panels. The materials were selected so that the wind deflectors emit heat while allowing passive cooling of the solar panels. This keeps the solar panels up to 5 degrees cooler than the system. This difference in temperature makes it possible to improve the efficiency of the photovoltaic installation and the lifespan of the solar panels. Sold in pairs: a left baffle and a right baffle.